In December 1990 I began my shoreside career at the State of Delaware. I began my new job at the State Road Shop in New Castle County. At the time I started, We maintained several radio systems, some were Low Band some High band and even a few UHF systems. The job was rather straightforward with State Police the major customer. Our job was to install and remove radio and electronics equipment in State Vehicles, maintain the infrastructure communications systems and investigate interference and remedy as necessary. 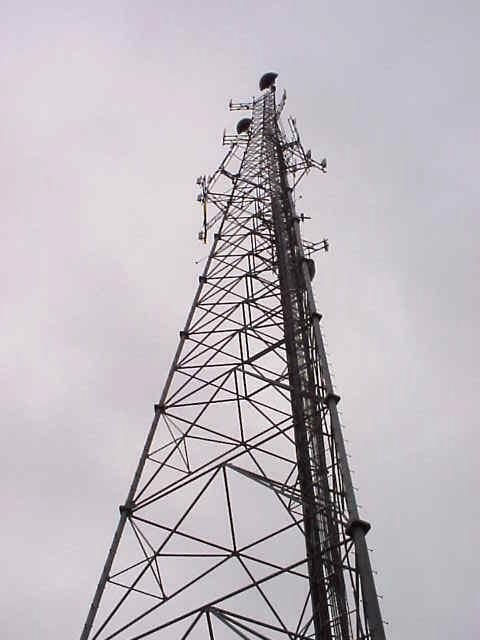 Installation of the Motorola digital trunked 800Mhz radio system begain in about 1994. There were many trips to Schaumburg, Ill, Houston, Tx. Phoenix, AZ and Fort Lauderdale, FL for training. We all went to these classes. The classes were usually a week but a few were 14 days. As the system was implemented we added more employees and at one time there were ten of us working at the New Castle Shop. 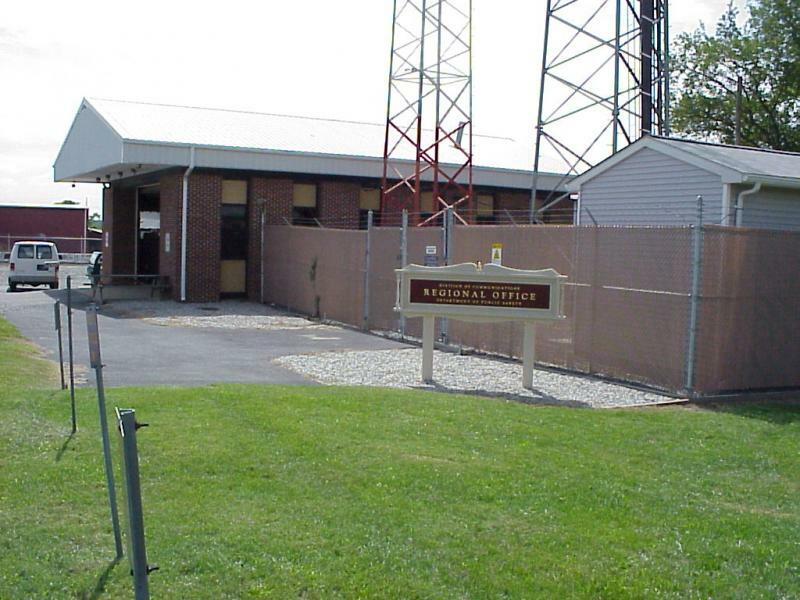 In the beginning we were able to maintain all of the state systems with 3 facilities Newcastle (Troop 2)had about 5 technicians, Camden had about 5 and Sussex (Bridgeville) had 3. In approximately 1995 I was promoted to Supervisor and was transferred to the Camden shop. As luck would have it I actually lived almost exactly in the middle of the two shops and always had about a 25 mile drive to either workplace.